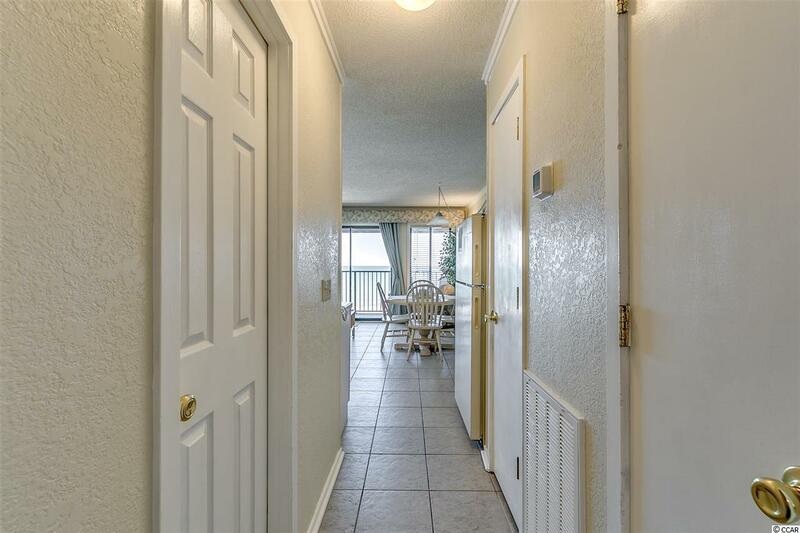 Welcome to this fully furnished 1 bedroom, 1 bathroom condo at Myrtle Beach Resort. 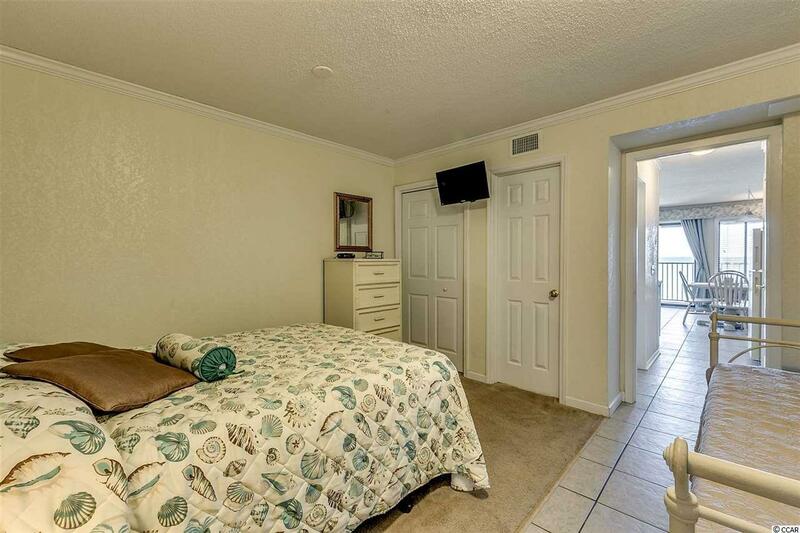 This unit includes a full kitchen, equipped with all appliances and a dining area. 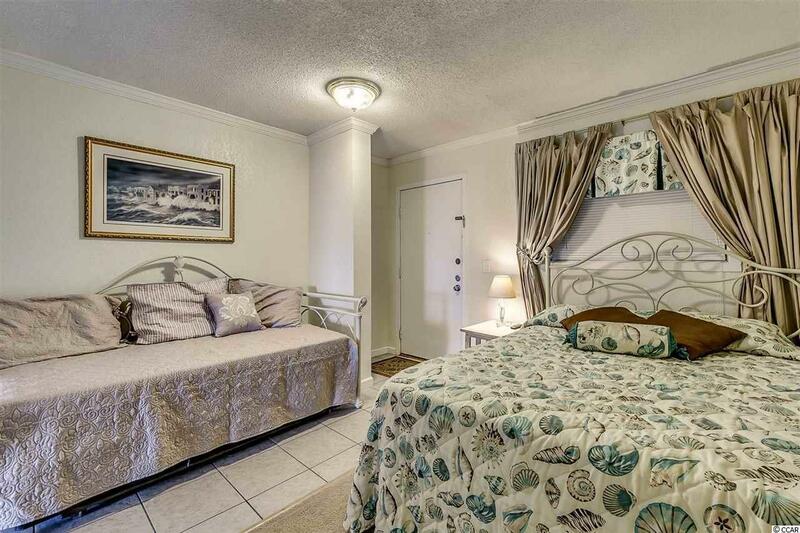 The bedroom includes a queen size bed and a day bed for an added sleeping space. Enjoy the view from your top floor balcony, overlooking the pool and miles and miles of beautiful Atlantic Ocean views. Myrtle Beach Resort includes an outdoor pool, lazy river, fitness center, game room, and more! 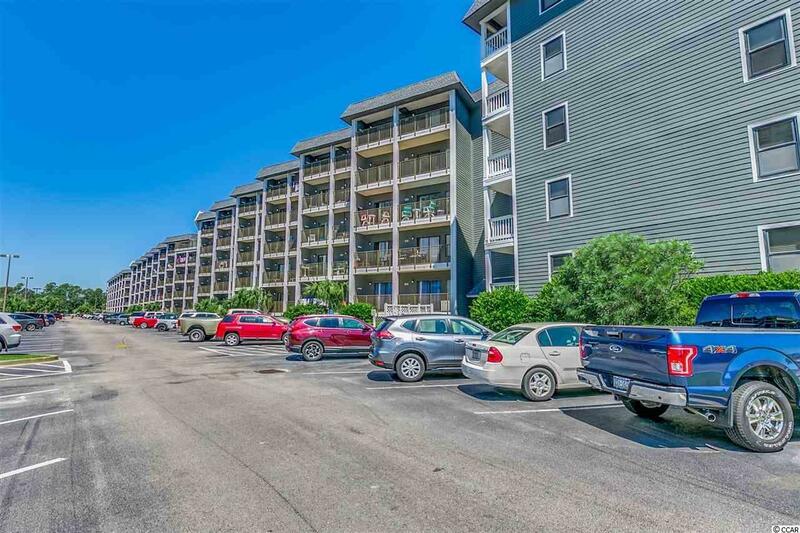 Located in the heart of Myrtle Beach, near all of the Grand Strand's finest dining, shopping, golf, and entertainment attractions. Whether you are looking for an investment property or a vacation get away, you won't want to miss this. Schedule your showing today!